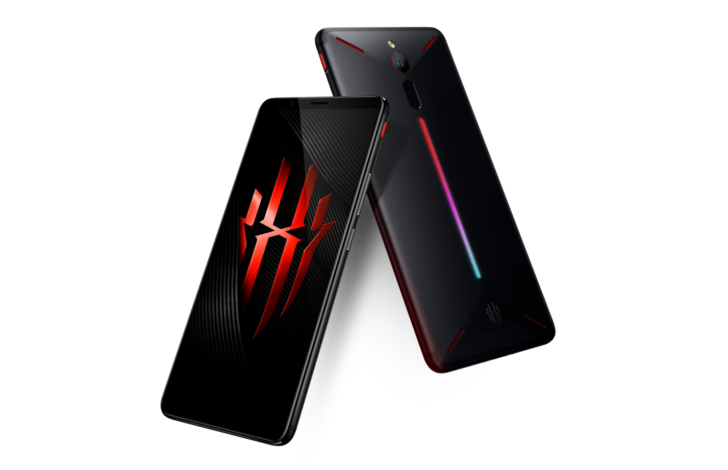 Android gaming phones have had limited success up to now, with last year's Razer Phone being the most high-profile recent example. Despite its incredible 120Hz display, there were few plus points about that device. 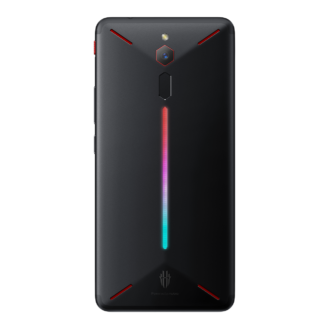 OEMs seemingly aren't going to give up, however, with Xiaomi recently announcing the Black Shark ahead of this latest attempt by Nubia. With 8GB of RAM, 128GB of storage, and a huge 3,800mAh battery, the internals of the Red Magic are mostly as you'd expect from a high-end device tasked with intensive gaming performance. 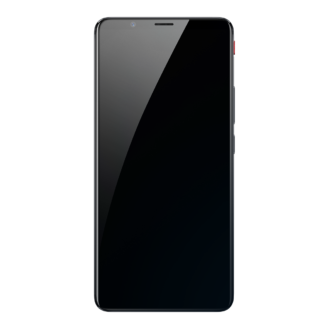 It does use last year's Snapdragon 835 chip, unfortunately, unlike the Black Shark which packs the newer 845. Nubia also talks of a proprietary performance-enhancing feature called "GameBoost" that's meant to free up memory for gaming activities. The Red Magic will go on sale initially through Indiegogo on April 26th for an early-bird price of $399, and it looks to be available globally. The only model mentioned on the site is the black one, but there appears to be a red version in the works too. More information about pricing and availability is expected soon.